Be challenging. Too easy or simple and the students will feel like they’re being treated like babies. Reflect real life. If someone is an advanced level English student, then they are up for the challenge of authentic materials. Be new. 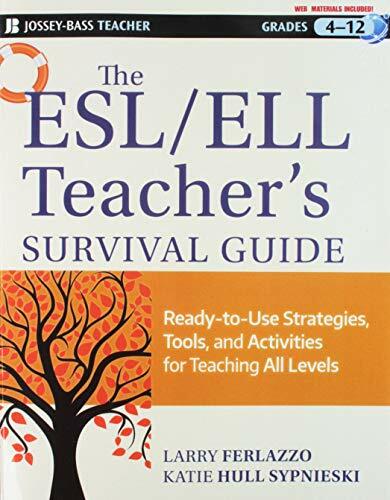 By the time a student has reached an advanced level, they’ve seen every single ESL activity out there. 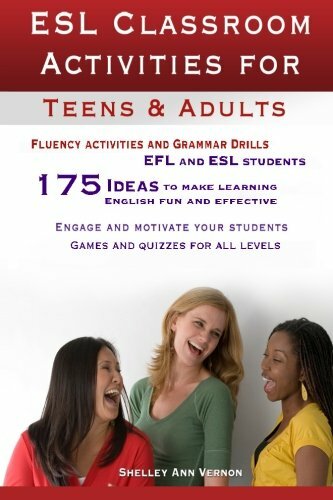 ESL activities for advanced students need to be creative and fun. 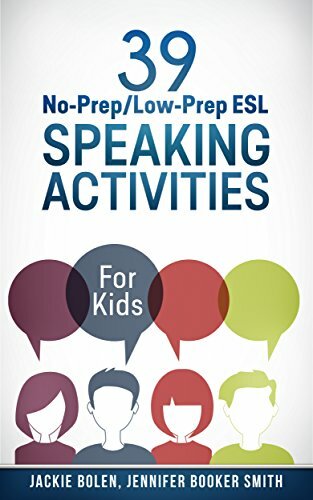 Here are my top 10 ESL Activities for Advanced Students. Enjoy! And please leave a comment below to tell me your favourite one. I love listening to podcasts. They’re always on at my house when I’m cooking or cleaning and then also when I’m hiking or going for a walk. In only makes sense for me to bring them into the classroom! 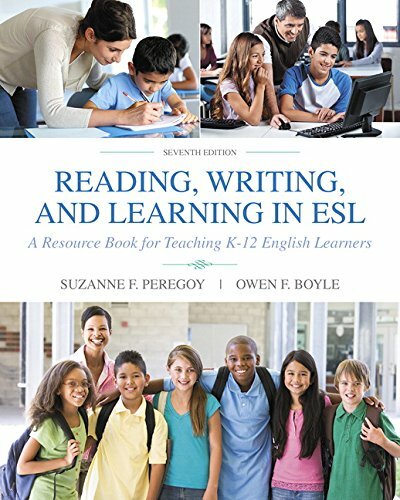 I think the best ESL activities for advanced students are related to what the teacher is passionate (and students too) about. Of course, you can introduce the students to something new and hope that they like it as much as you do. In my experience, most students in Korea don’t really listen to podcasts and are fascinated that there is this whole world out there that they didn’t know about! 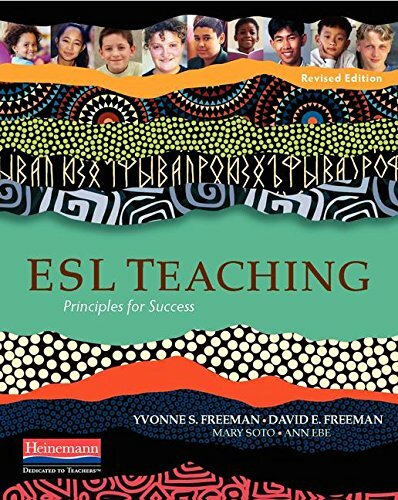 Check out: Serial Podcast for ESL Students. I talk about how I used this in a private teaching class with advanced level students. Nothing says real life more than news and current events. If your students are fluent, just head straight to somewhere like BBC.com and get your material from there. Not quite fluent, but still advanced? Then you’ll need to check out this article I did about ESL News Articles, with links to my favourite sources. If I have small groups of advanced level students, I’ll often bring in a few of my board games. In Korea, I found that students have often never played “serious” (not Monopoly!) board games before and they really enjoyed them. It can be quite challenging to explain the rules to them, but they mostly caught on pretty quickly. My advanced level ESL students were introduced to a whole new set of English vocabulary that they’d never really used before. Pass the dice. It’s your turn. I’ll give you a ____ for a _____. Interesting. Check out: Board Games for Advanced Level Students for some of my favourite recommendations. Presentations are one of my favourite ESL activities for high level students. 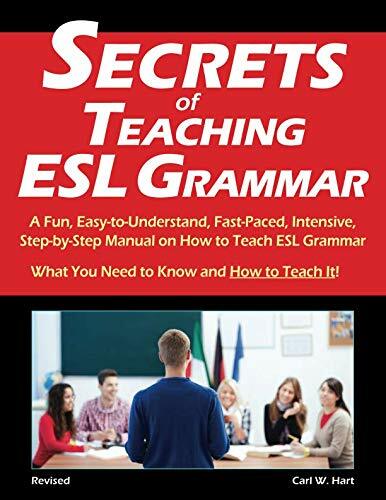 They introduce them to a new set of very formal vocabulary (opening, transitions, closing) as well as challenge them to use English in a way they probably haven’t before. You can also teach them a solid life skill that they can take with them to just about any context. Plus, it’s fun to see what your students are passionate about and see their sense of humour. See: Infographic Presentations for ESL Students. For another presentation idea, check out my Current Events Presentations that I had my very advanced level students do. I give lots of practical tips for how to set yourself (and your students) up for some awesome. Just because your students are high level doesn’t mean that you need to throw formal lesson planning out the window. You can still use a lesson plan, but you can use very high level readings or listenings to challenge your students. 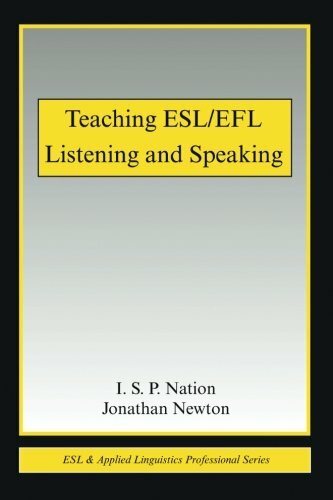 See my ESL Listening Lesson Plan Template. 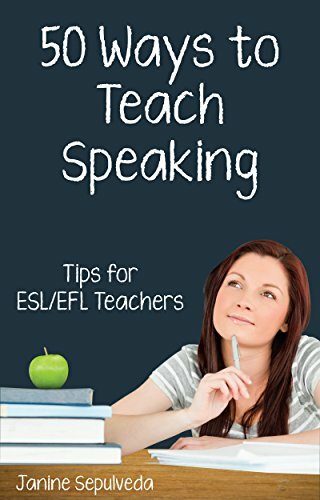 Check out my post, “How to Teach English Conversation” and scroll down to lesson plans for English conversation for examples of how I would plan for a 2-4 hour ESL lesson plan for advanced students. 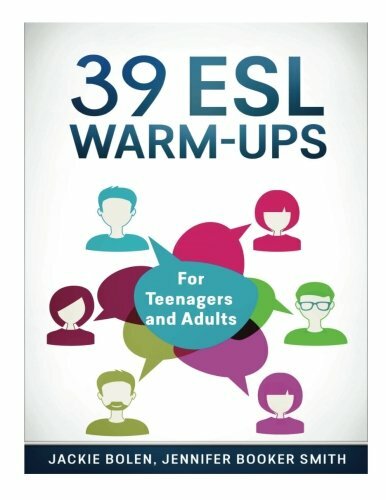 If you teach very advanced level, adult students, it might be time to break out Cosmo! 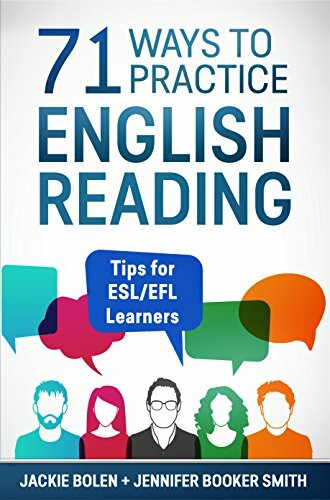 These quizzes always lead to some very interesting conversations and are one of my favourite ESL activities for advanced students. Check out: Cosmo Quiz for ESL Students. I’m all about a little video in my classroom. However, I much prefer a short one as opposed to an entire TV show or movie. The key is to plan some activities to use them effectively, but this is often hard to do with an entire movie. See: Using Videos Effectively in the ESL Classroom. 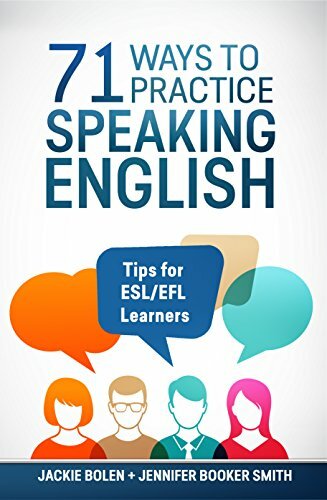 Although Role plays are often used for beginner ESL students, you can also use them for advanced level students. The key is to just give students a scenario instead of fill in the blank sentences. You should focus on problems that they might encounter in real life, such as an immigration interview, job interview in English, etc. 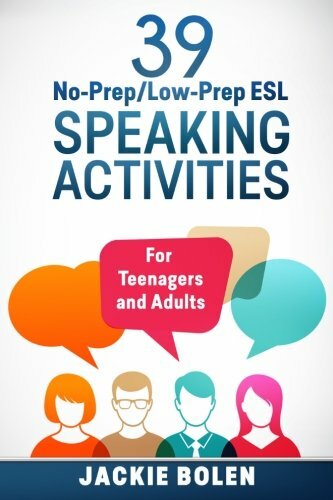 See: Role Plays for ESL Students. 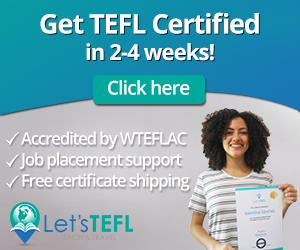 I hope you enjoyed my ESL activities for advanced students! 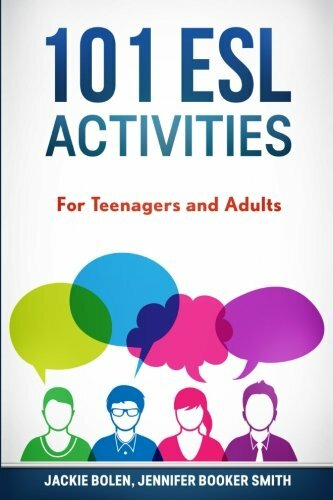 If you need even more ESL activities, then you’ll need to check out my book, 101 ESL Activities: For Teenagers and Adults. 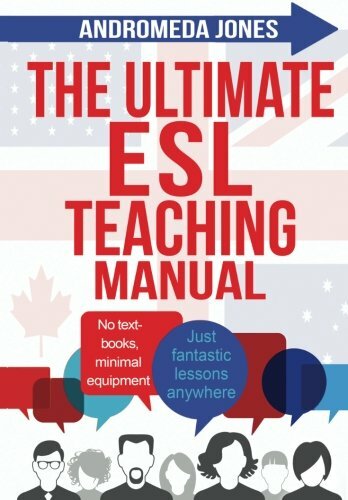 A ton of ESL teaching awesome found here! 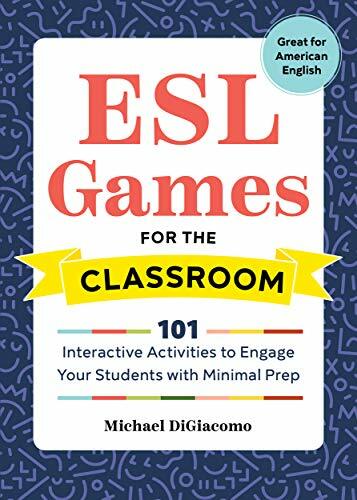 Go to 101 ESL Activities on Amazon.